For this week's giveaway, we've teamed up with popular iPhone accessory maker Cygnett to give MacRumors readers a chance to win a Cygnett Accessory Prize Pack that includes any Cygnett case, a battery pack, a Lightning cable, and an iPhone car mount. Cygnett makes a wide range of iPhone cases for all iPhone models from the iPhone 5 and iPhone SE to the iPhone 6s and 6s Plus. Cases range from the thin and light polycarbonate AeroShield to the shock resistant silicone Flex 360 to the sleek Urbanwallet case. 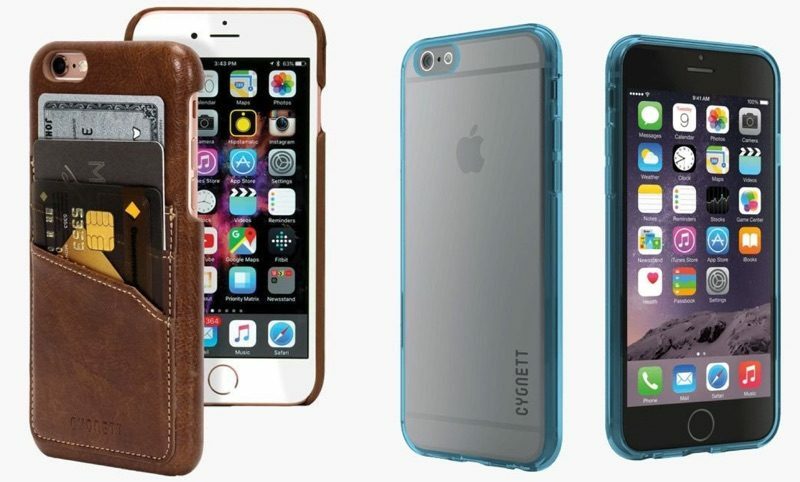 Giveaway winners can choose their favorite Cygnett case for any iPhone. Along with iPhone cases, Cygnett has a wide selection of battery packs ranging in size from 2,500 mAh to 10,000 mAh. The battery pack included in the giveaway is the Chargeup Digital, a 6000 mAh charger that's ultra thin and has rapid charging capabilities. 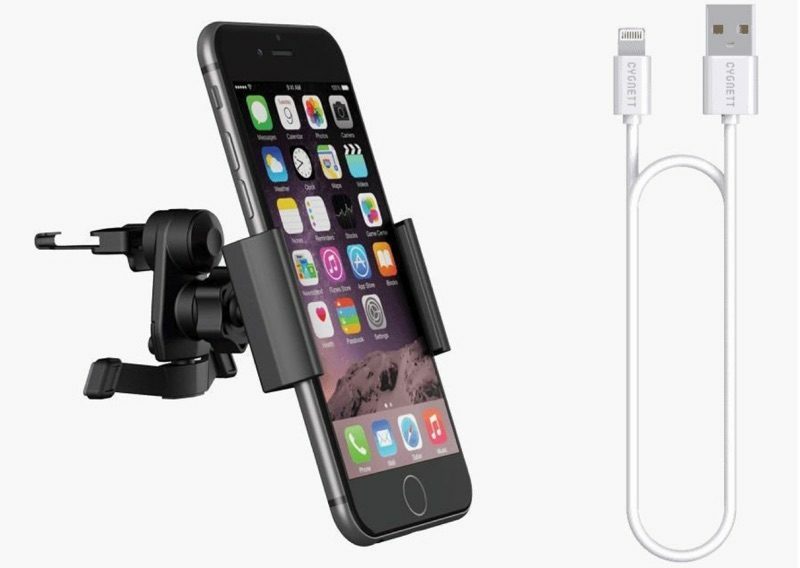 To go with the iPhone case and the battery pack, our prize pack will also include Cygnett's durable 2m Source Lightning to USB cable in any color and the adjustable VentView Universal car mount that'll fit any model iPhone. Three MacRumors readers will win a Cygnett accessory package. To enter to win, use the Rafflecopter widget below and enter an email address. Email addresses will be used solely for contact purposes to reach the winner and send the prize. You can earn additional entries by subscribing to our weekly newsletter, subscribing to our YouTube channel, following us on Twitter, or visiting the MacRumors Facebook page. a Rafflecopter giveawayThe contest will run from today (August 19) at 11:00 a.m. Pacific Time through 11:00 a.m. Pacific Time on August 26. The winners will be chosen randomly on August 26 and will be contacted by email. The winners have 48 hours to respond and provide a shipping address before new winners are chosen.